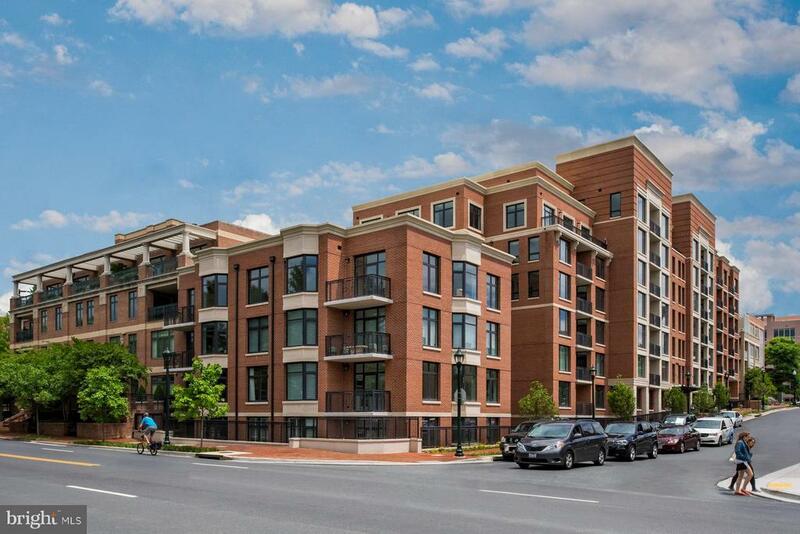 Great opportunity to own brand new condo in one of Bethesda's premier buildings, Hampden Row. Ranging in size from 785 sf to 2,870sf these luxury condos feature open floor plans, highest quality appliances, 9' ceilings, garage pkg etc. The building has a 24hr attended lobby, residents' lounge, rooftop fitness center &landscaped rooftop terrace.